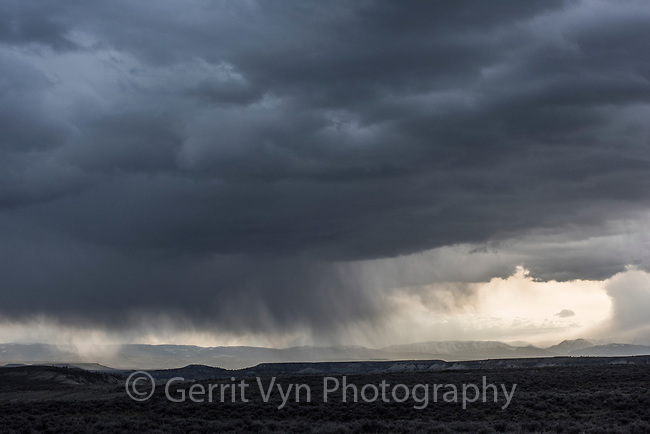 Sagebrush-steppe and storm. Alkali Draw. Sublette County, Wyoming.